Ramadan 2018: As per Nutritionist Dr. Simran Saini from Fortis Hospital in New Delhi, after a long day of fasting, one must avoid drinking caffeinated drinks.We suggest some amazingly hydrating and cooling sharbats that you can prepare at home this Ramzan during sehri or iftar. 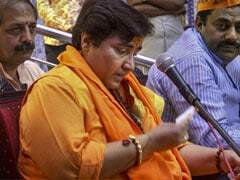 Muslims across the globe are observing Ramzan or Ramadan 2018, which started on 17th May, 2018. Believers keep a month-long fast, followed by celebrating Eid-Al-Fitr or Meethi Eid. The day-long fast generally includes eating pre-dawn meals known as sehri or suhoor and after sunset (maghrib) meals known as iftar. It is important to load up on healthy foods and drinks during sehri that keep your body hydrated through the day. In fact, it is equally important to break your fast with the right drinks. Considering it is summertime, make sure you start and end your fast with hydrating and cooling sharbats. If you are planning an iftar party, you can include these sharbats to ensure a refreshing end to your day. Many health experts suggest that you should never break your fast with caffeinated drinks like tea or coffee. As per Nutritionist Dr. Simran Saini from Fortis Hospital in New Delhi, after a long day of fasting, one must avoid drinking caffeinated drinks. It can lead to an upset stomach, loose motions, gastric irritability, acidity, et al. Instead, you must drink the following sharbats that will immediately refresh you from a long day's fasting period. Be it sehri or iftar, this refreshing sharbat will ensure a refreshing twist to your usual drinks. Valued for its fragrance and exceptional taste, rose petals have an uplifting, cooling and restoring effect. Go on and plan on making glassfuls of rose sharbat this Ramzan. 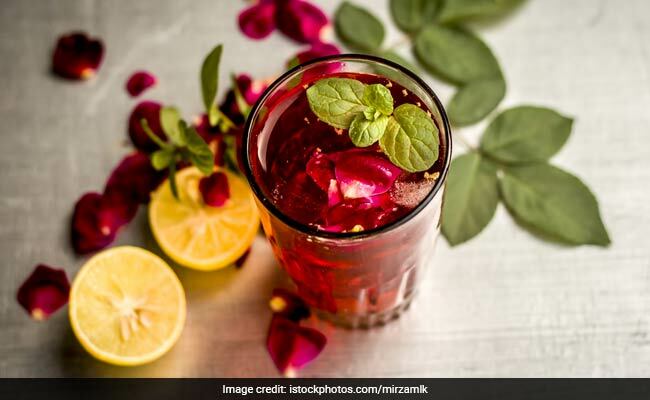 Here's how you can make rose sharbat at home. 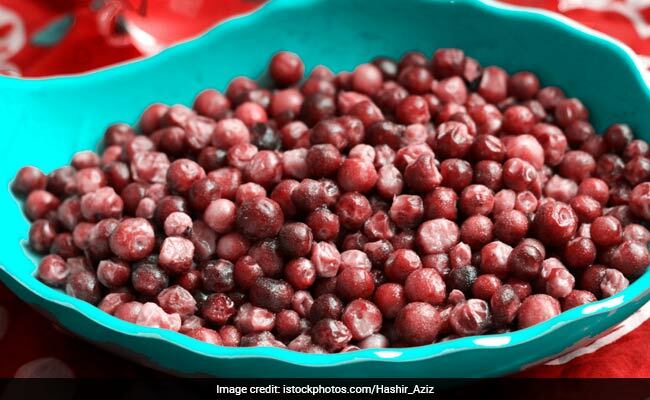 Phalse are generally available during this season and you shouldn't be missing out on the opportunity to make sharbat out of these tiny delights. It is said that the phalse ka sharbat allays thirst and burning sensation and keeps your tummy cool. 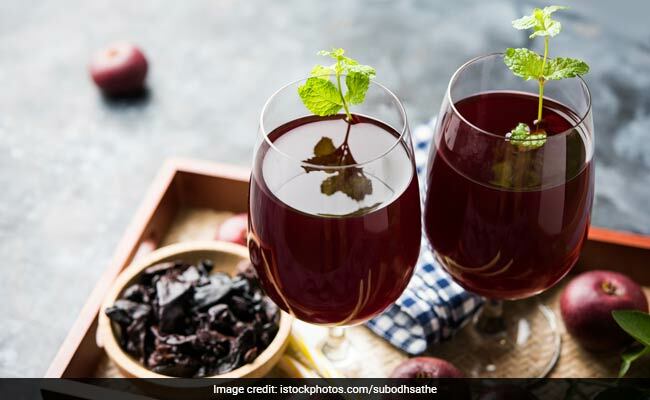 Here's an amazing recipe of phalse ka sharbat you don't want to miss. Chandan or sandalwood sharbat is known to cool down your body temperature and keep you hydrated throughout the day. This recipe of chandan sharbat has chandan powder mixed in sugared milk that makes an unusual but delicious drink. Here's an easy recipe of chandan ka sharbat. You can make khus or poppy seed squash in the comforts of your kitchen and store in a bottle. 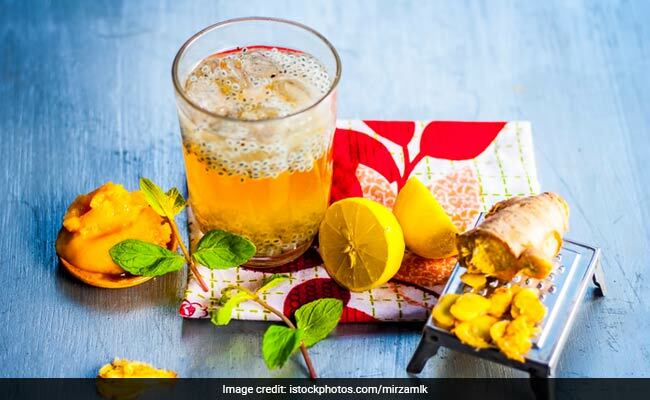 Mix the homemade squash for a refreshing summer drink and consume it during sehri or iftar. Here is an amazing recipe of khus ka sharbat. 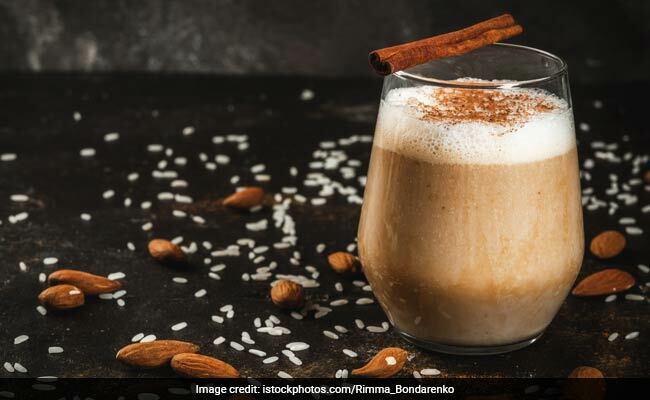 A super-nourishing drink bustling with fragrant flavours of almonds, cardamoms and kewda that will be an exceptional addition to your beverage section. 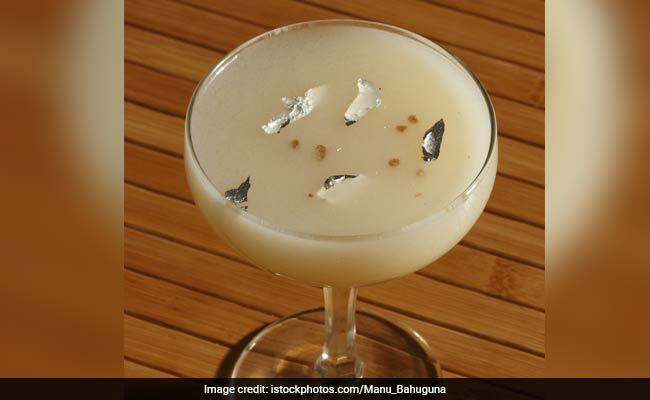 Here's a recipe of badaam ka sharbat you can make this Ramzan 2018. 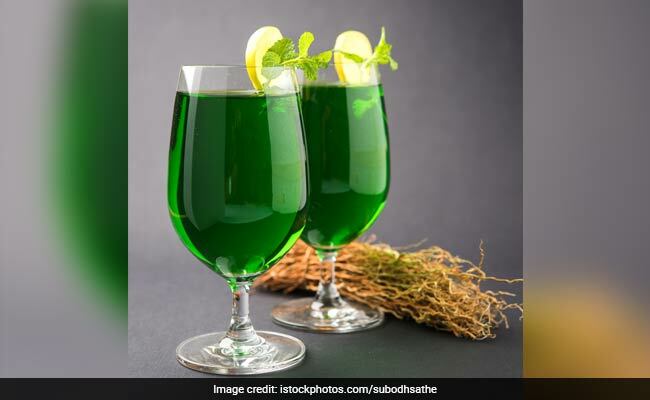 Kokum is a summer coolant drink which is perfect to sip during sehri or iftar, considering it is super refreshing and will help you keep active through the day. 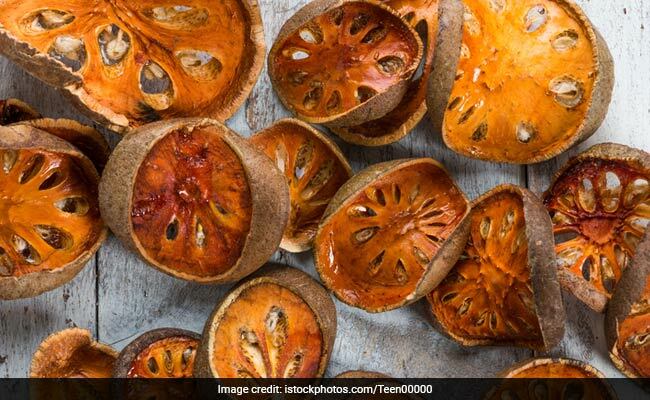 Bael or wood apple sharbat is not only refreshing, but also nutritious at the same time. You can easily make bael sharbat at home and enjoy the pulpy drink at any time of the day. 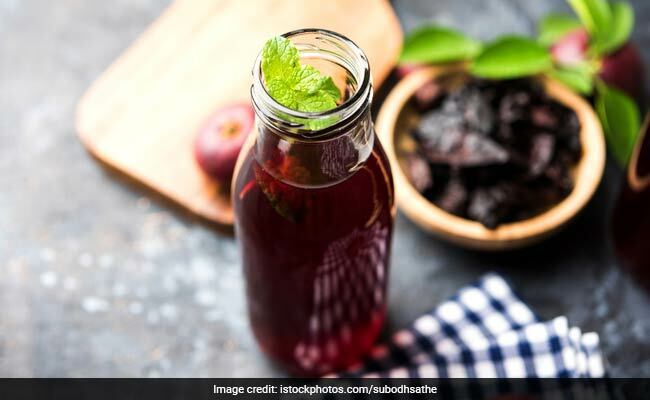 Here's how you can make bael ka sharbat at home. All it needs is gur or jaggery and water along with some ice to make this super chilled and hydrating drink. You can also squeeze a lemon in the sharbat to make it tastier. Go on and make your sehri and iftar special this Ramzan!